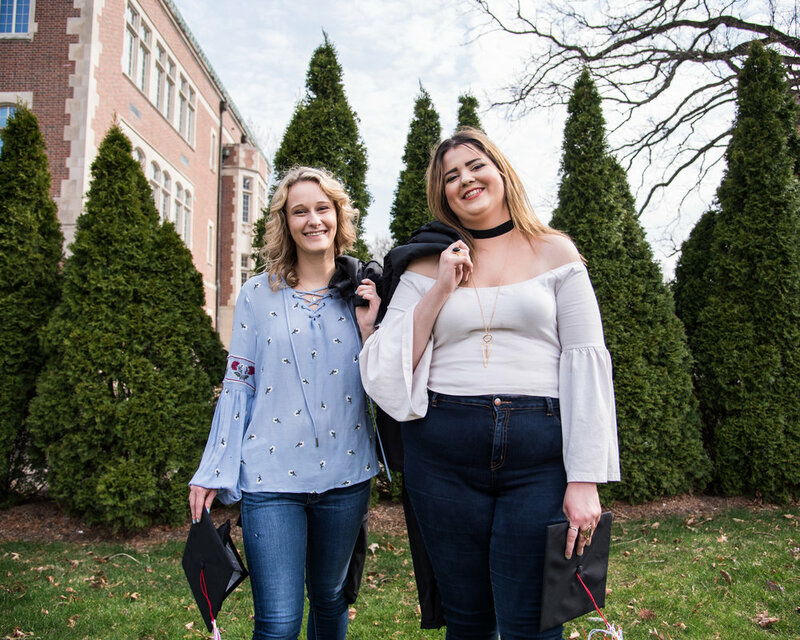 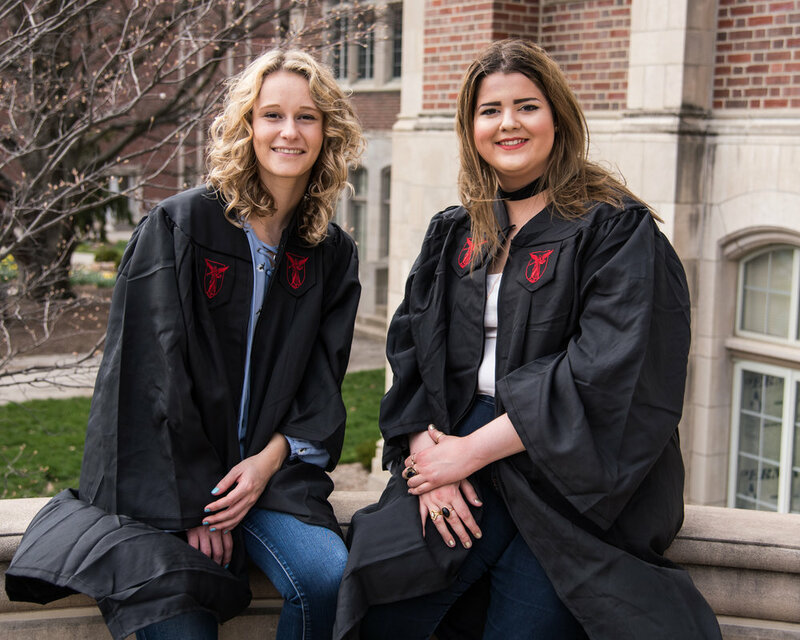 Both Jessica and Leah are graduating this spring from Ball State University with their BFA and wanted a friend session as well as cap and gown photos. 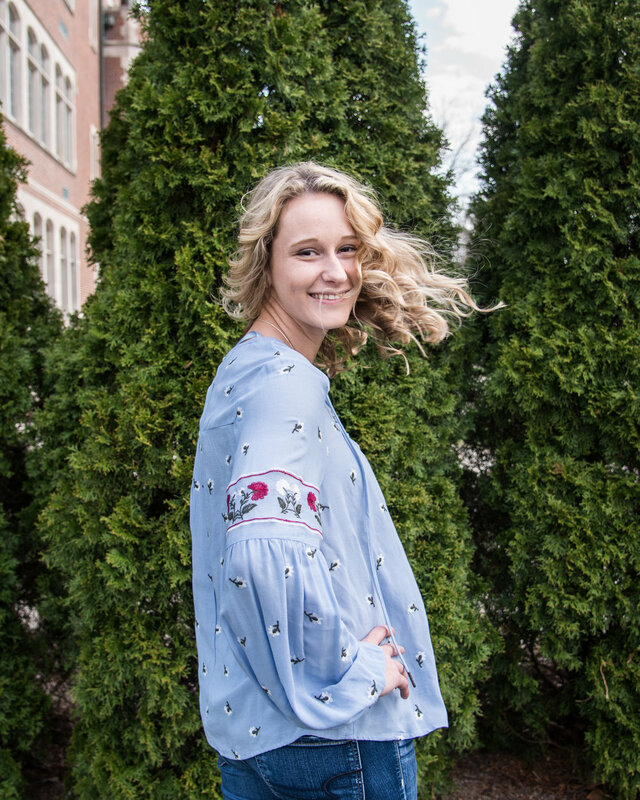 We captured so many photos in about an hour and a half! 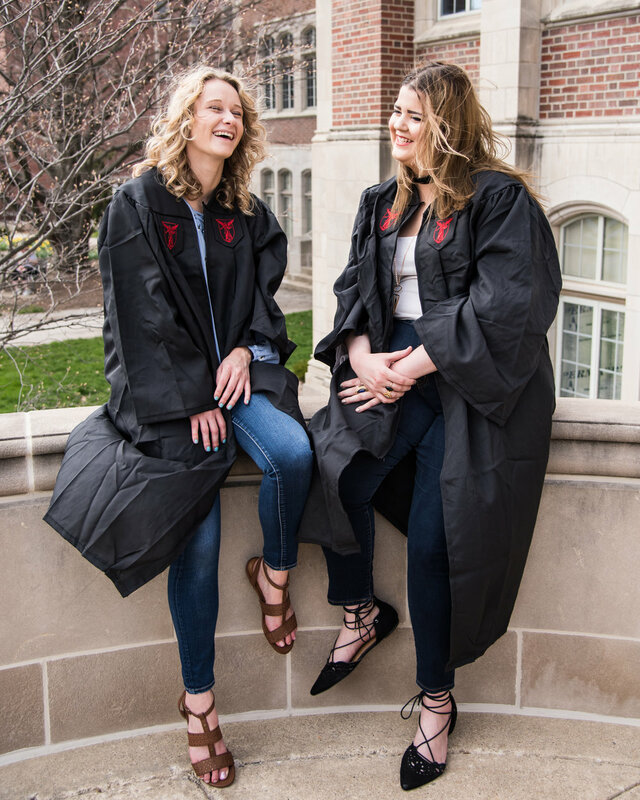 Thank you both for walking around campus and being so much fun to work with (Even in the windy weather). 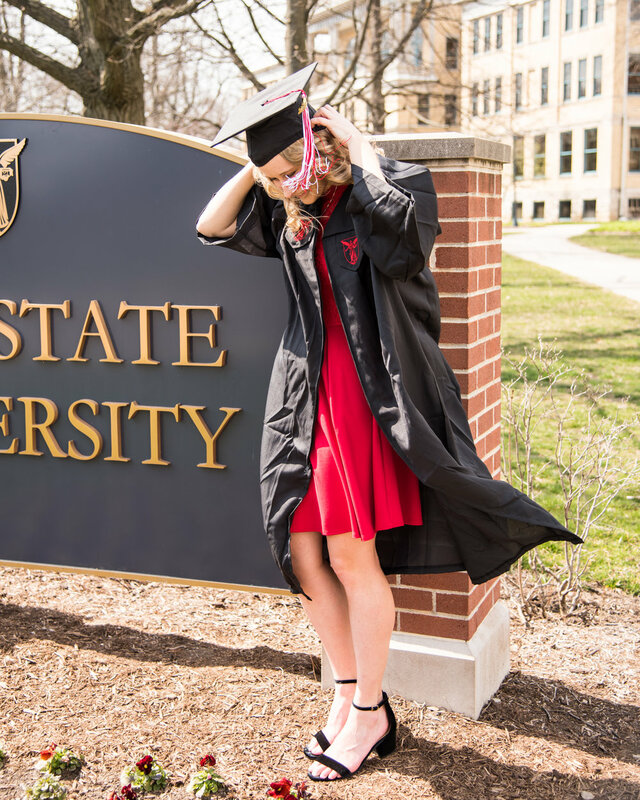 Congratulations on Graduating from Ball State!